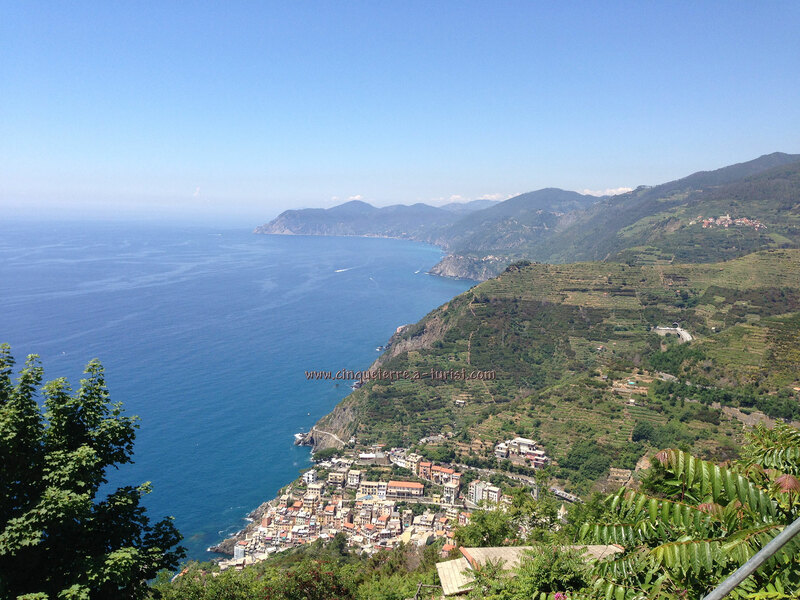 Walking trails are considered to be the most important and best attractions place to see in the Cinque Terre. The most popular and famous of theses is the Azure Trail (details). Its main part is situated at the bottom of the rocks near the sea-side. Due to its location this trail is very often closed because of repairing just after rains in November. It is really difficult to say what will happen the next year but usually it is ready for the tourists by Easter. 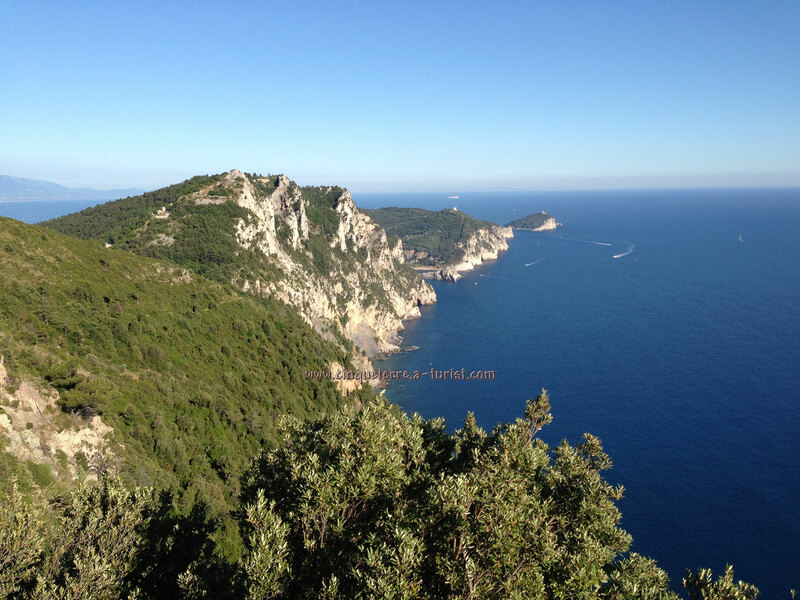 This trail is the most visited and you can pay for it, you will have to buy a ticket for Cinque Terre. That is why travel experts and local citizens always advise paying attention to other, less well-known trails which pass through the hills one level above, and are almost always accessible for visitors. There are far less tourists, the trails are free, and they offer a very pleasing seascape views. A list of all the trails is indicated on the map at the beginning of the page. Corniglia - Volastra - Manarola: this is a very interesting route, consisting of the trails #7a + #6d + #6 (#6p). Its length is about 5.5 km, and to walk it you will need 2 hours and 30 minutes. Description: the trail slightly goes up from the Corniglia side, but if you are coming from Manarola then it is better to take a bus to Volastra. These two villages are connected by a trail which goes up very steep and consists of 1200 steps, so you will not feel very comfortable going up and down. Ring of Riomaggiore and Sanctuary: use the trail #3 to get to Sanctuary and the trail #3a to come back. The total length is 3 km. Travelling time is approximetely 1-1.20 hours. 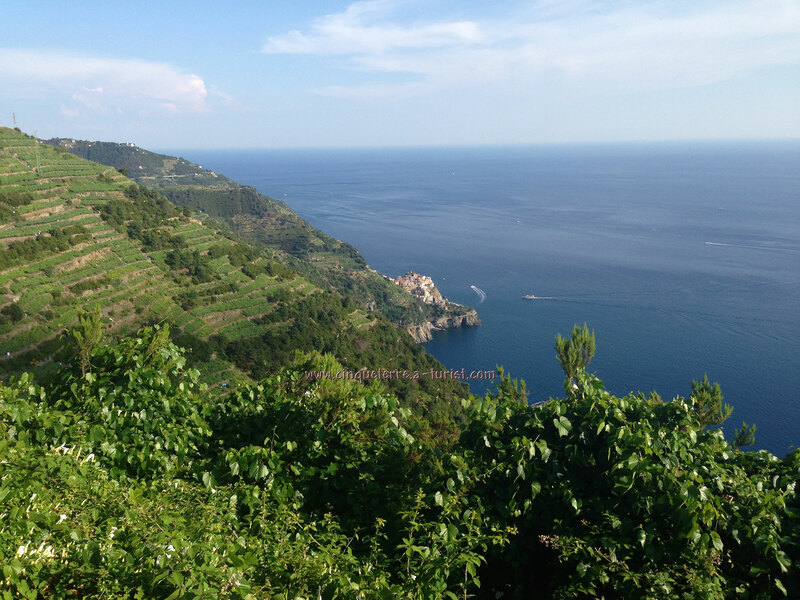 You will have an amazing view for Riomaggiore and the coast of Cinque Terre from the terrace of Sanctuary. Monterosso - cape Mesco - Levanto: you can reach the cape using the trail #10, its length is 2.2 km and travelling time is less than an hour. You can continue your journey to Levanto walking on the trail #1 (another 5 km and 2 hours), or you can go back to Monterosso. 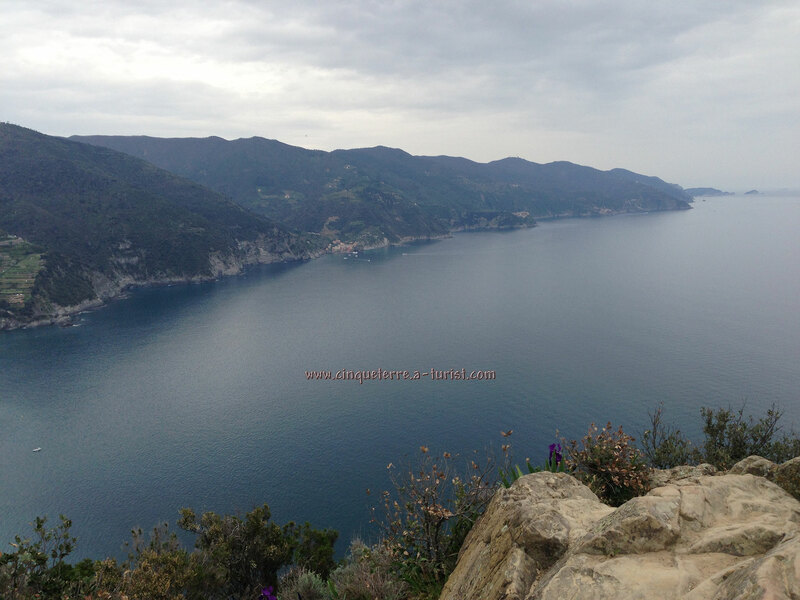 Riomaggiore - Portovenere: this is a very long but really beautiful way: trails #3 + #1. The total length is 12 km. Travelling time: 5 hours. By the way, each village of Cinque Terre has its own sanctuary on the top of one of the surrounding hills; you can check the trails leading to it at the page The Sanctuaries Ways. What should I take with me when I go hiking? Nothing special! Comfortable shoes, such as sneakers, and a couple of bottles of water are the minimum requirements for all the hiking trails of Cinque Terre. How complex are the hiking trails? The main difficulty of these trails is climbing up at the beginning of each of them. You should not rush in the beginning and then none of the trails will cause any difficulties.